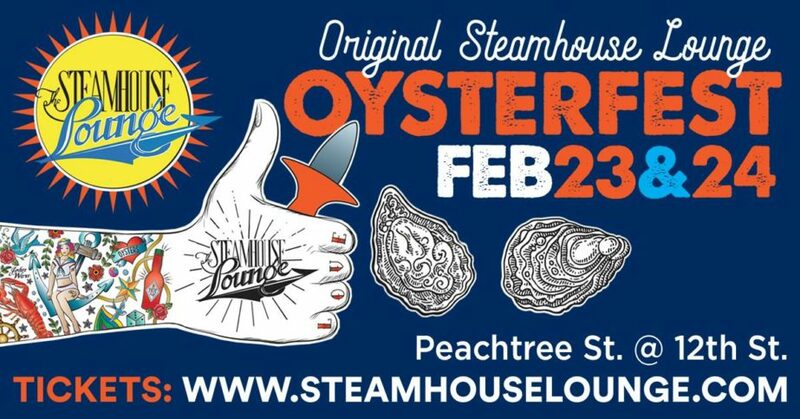 In a city known for fantastic food festivals, the Steamhouse Lounge Oysterfest is the granddaddy of them all! Atlanta’s biggest street party is now in its 32nd year, and this can’t miss event kicks off the city’s exciting festival season. You’ll be treated to fresh roasted oysters by the bucket along with other Steamhouse Lounge favorites, a wide array of adult beverages, and special selections from sister restaurants Fontaine’s Oyster House, Highland Tap and Vickery’s Glenwood Park. A portion of Oysterfest proceeds to benefit GIVING KITCHEN, a nonprofit organization that provides emergency assistance to food service workers through financial support and a network of community resources in order to create a community where crisis is met with compassion and care. Since its inception, GK has given over 1,300 grants to food service workers in Georgia. For more information, visit givingkitchen.org. Want to learn more about the Midtown area and available homes? Join us here!